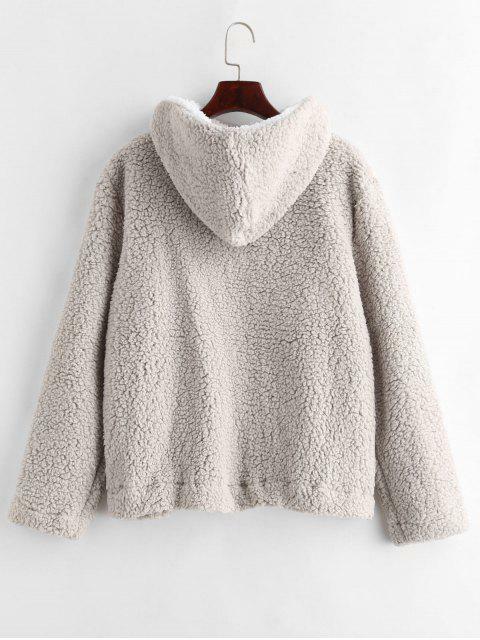 [45% OFF] 2019 Faux Fur Zipped Fluffy Hoodie In GRAY GOOSE | ZAFUL ..
Super cute. Fits well. It is soooooo soft and fluffy. the inside isnt fluffy but it is still warm. I am 5'9" and ordered a large. Before buying this jacket I read the reviews thoroughly to help with figuring out which size to buy. I ended up ordering a Large because I prefer things to be oversized. I am so glad I ordered a large because its still not as oversized as I'd like it to be. The bottom of the jacket hits me just at my hips and the arms fall right where my wrist ends & hand starts. If available I'd probably order an XL next time so that it was reallly oversized. 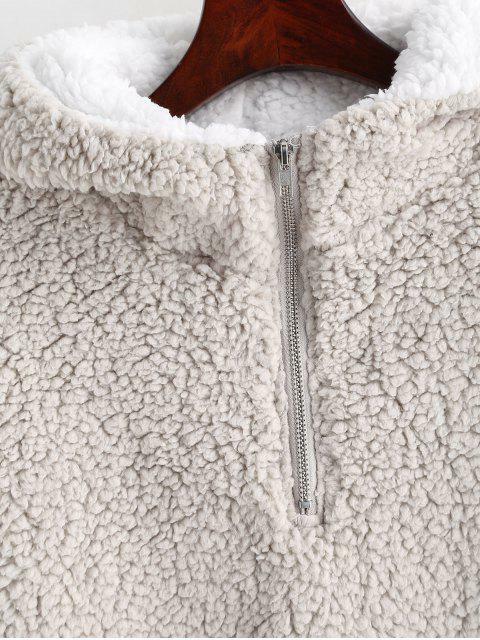 Other then that the sherpa is super soft and although its not sherpa on the inside, the inside material is soft against your skin too. I love that it has a hood as well. Overall I am very happy with this order! Favourite thing I ordered and fits well. Im a 6/8 UK size and the small fit perfectly. The material’s really nice. 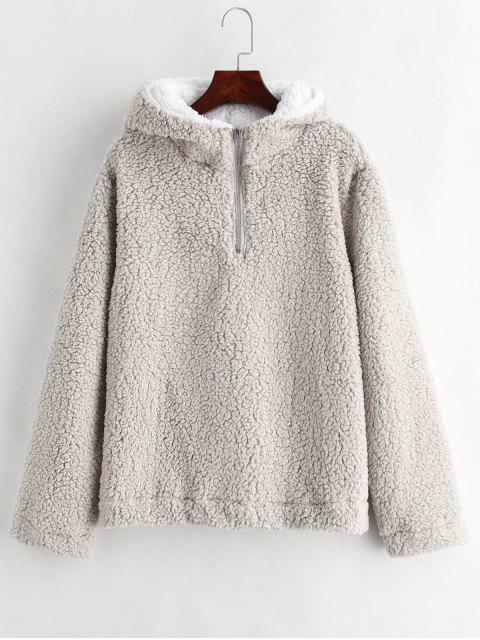 Warm up in style with this faux fur teddy hoodie featuring a double-lined hood, a zipped front, and a relaxed fit. Layer it over your skinny jeans with trainers for a chic winter look.